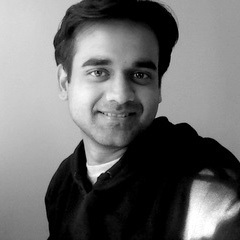 Vipul Srivastav is an Editor at Call Center Hosting. Clouds have always fascinated him. For the same reason he loves to explore and share his understanding and ideas related to cloud-based innovations. He writes about contemporary subjects as well.